Extensive research signs hymns in praise of the health benefits of coffee. The brew yields tons of health advantages. These include lowered risk of several diseases entailing diabetes type II, Alzheimer’s disease, and Parkinson’s disease. At the same time, coffee protects the liver against cirrhosis and can also slash your risk of heart diseases. What’s more, coffee can lessen the risk of developing depression and suicidal thoughts. Does coffee prevent death though? Coffee and Death – What’s The Link? Study published in the journal Circulation says that moderate amounts of coffee daily can help lower the risk of death due to several diseases. The researchers learned that having roughly five coffee cups each day assists in lowering the risk of death due to diabetes type II, cardiovascular diseases, and nervous system disorders. It can also lower the odds of death due to suicide. The researchers give credit to naturally occurring compounds that are present in coffee. These are biologically active and can help bring down the extent of systematic inflammation and insulin resistance. It is understood that these two factors may be behind the link between mortality and coffee. This study analyzed the participants of three large studies. The investigators asked them to fill in several food-related questionnaires. However, the scientists have to go the extra mile to filter the participants because those who had coffee also tended to drink alcohol and smoke as well. 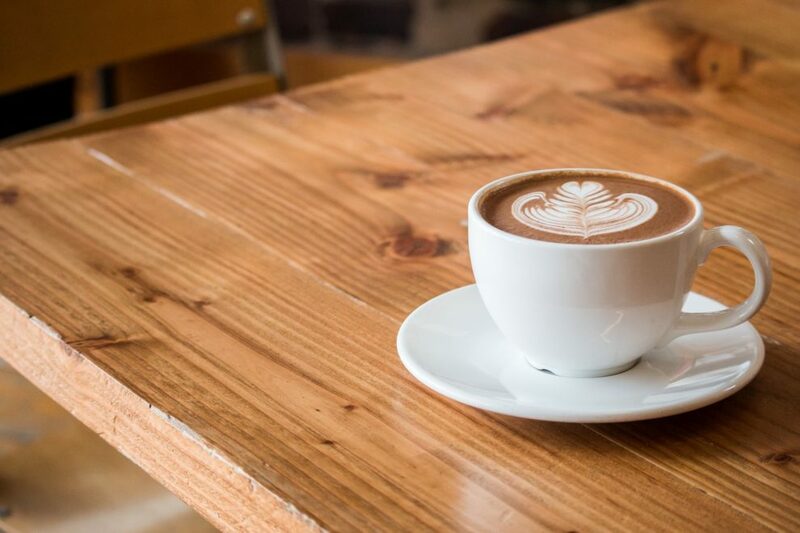 Ultimately, the researchers learned that regular coffee consumption in connection with a balanced diet can yield numerous benefits. It must be noted that the study does not show any direct relational connection between coffee and morality so the findings must be taken with a pinch of salt. It is also important to remember that the high caffeine content of the beverage does not make it fit for intake by children and pregnant women. There is another study whose findings were presented at the European Cardiac Society Congress 2017 that adds to the association between coffee and mortality. The observational study showcased a participant pool of 20,000 people in Spain with the average age of the participants being 37. The participant pool was followed for ten years during which 337 people died. The researchers learned that those who drank 4 cups of coffee daily showed a 64% reduced risk of death. These results were in contrast with those who never had coffee or had it irregularly. The study also revealed that the risk of death lowered by 22% among people who had two coffee cups in a day. Lastly, the findings showed that the death risk was particularly lower for older participants with two cups intake bringing mortality down by 30%. Although it is challenging to understand the direct effect of drinking coffee and the risk of death, what is clear is that coffee is healthy. The moderate intake of the beverage can deliver several health merits including lowered risk of multiple diseases.